Fortress Of Freedom Board :: View topic - FOF Plans "Leap" Into The World Of 3D! FOF Plans "Leap" Into The World Of 3D! Posted: Thu Mar 26, 2009 6:30 pm Post subject: FOF Plans "Leap" Into The World Of 3D! The Fortress Of Freedom Corporation is excited to announce that upgrades to the present acquisition and editing of audio and video programming in future projects will be 3D capable! The first upgrade will be our AVID editing editor which will soon be the latest version of Media Composer which now supports 3D. 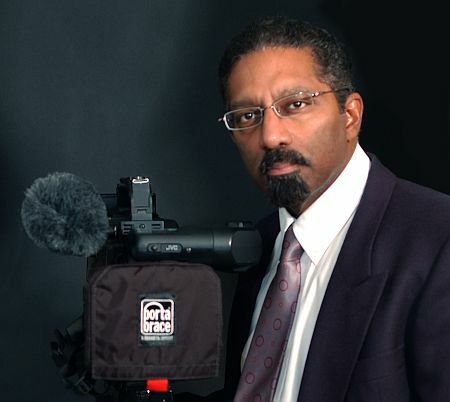 Instead of the upgrade to a better HD camcorder, we will probably look to archiving our action with the new 3D systems. 3D is now shown on a single digital projector alternating left and right images at over double the rate of regular interlaced video we are used to today. 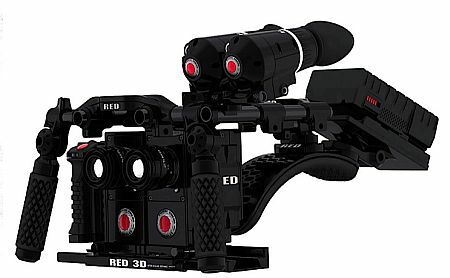 One example of a 3D video camera! Note that our future productions can still be viewed in regular HD, but we will archive in 3D and not be left behind in the on-going tech race for entertainment. The editor is the only upgrade planned right now. We still have to get the series a home on some cable channel. But the direction is obvious and we are headed there as our equipment and computer systems are ready for upgrade and the specifics for upgrade will be 3D compatible!